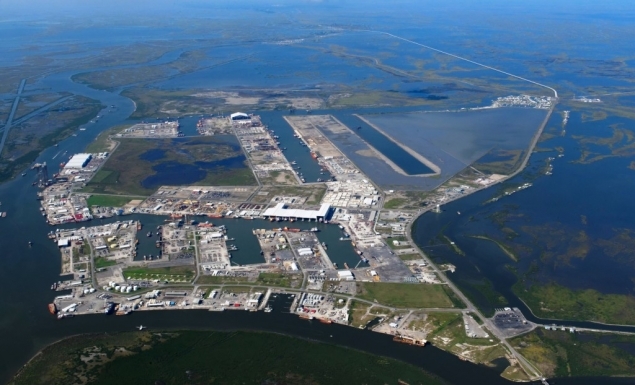 Lafourche Parish is located in southeast Louisiana and covers approximately 1,469 square miles. It is bordered by the Gulf of Mexico to its south, Terrebonne Parish to its west, Assumption Parish to its northwest, St. John Parish and St. James Parish to its north, and St. Charles Parish and Jefferson Parish to its east. There are three incorporated municipalities in Lafourche Parish: Thibodaux (parish seat), Lockport, and Golden Meadow. Lafourche is a parish of marshes, sandy ridges, bodies of water, and natural levees. Known as the “Sportsman’s Paradise,” Lafourche Parish boasts a natural habitat for a wide range of wildlife such as deer, nutria, alligators, fish, shellfish, etc. Find more information on history, industry, etc. here.